The weather is a little funny in Colorado. Just 5 days ago we were soaking up nearly 80-degree weather, and now today we are coming out of a blizzard and some pretty chilly temps. 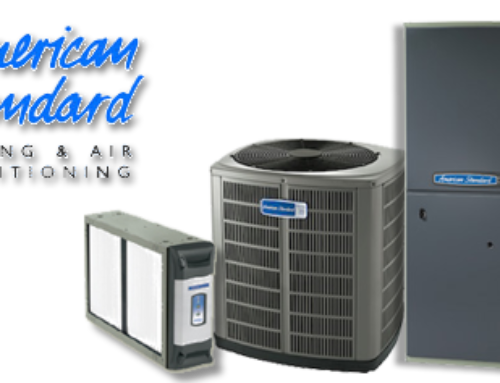 The weather swings in Colorado, so it can be very tempting to kick start your air conditioner on those warm afternoons. Before you turn on your air conditioner, read Lakewood Plumbing and Heating’s quick tips to follow before you turn on your air conditioner. It’s a great idea to check your system now for any problems or needed maintenance. By checking your system now, you can do simple repairs or call for service from a professional before the weather gets warmer. 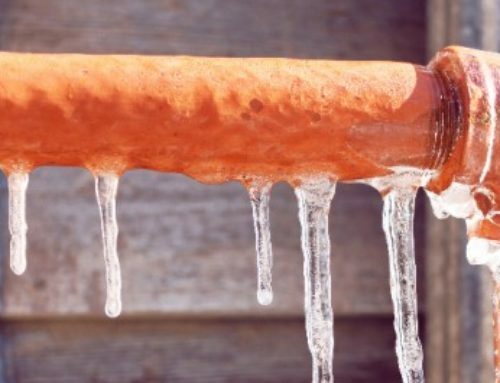 Waiting and crossing your fingers when you go to turn on the system on our first hot day could cause days of discomfort while you wait for repairs. 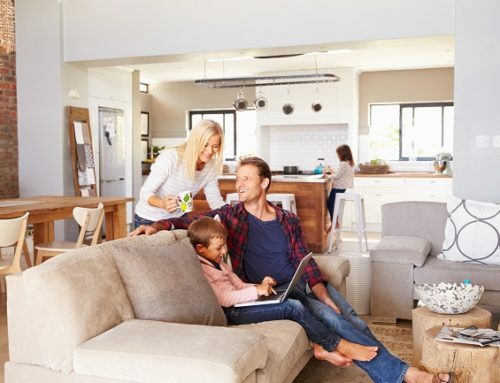 There are some simple steps you can take to visually and physically inspect the different parts of your system to be sure your air conditioning will work when you need it. 1. Look at the thermostat. Is it outdated? You could save money and energy by installing a newer, programmable thermostat. 2. 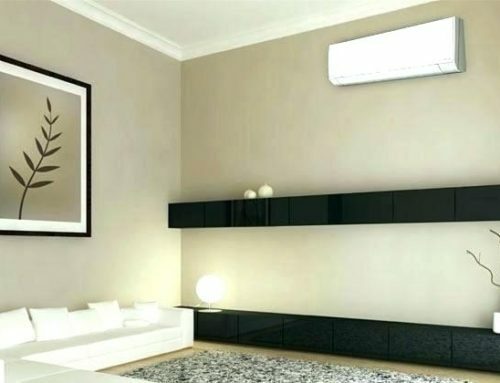 Check any exposed ductwork for wear, which could be a source of cooling loss or inefficiency in the home. 3. Look at air vents around the home. Remove any items that could block airflows, such as drapes, furniture or toys. 4. Check the drain line. There is a drain by the indoor cooling coil, typically mounted above the furnace in the basement. 5. Change your air filter. The filter should be changed every three months (or as recommended by the manufacturer) and definitely before the start of a new cooling or heating season. 8. Inspect the outdoor condenser unit. Make sure there is no blockage in or near the equipment and clean the area around the unit. Leaves, vines or debris can block the interior components and affect performance. Also, you want to check for any missing panels. The panels are designed to enclose the electrical connections. 9. Visually check the refrigerant lines. The lines should be insulated. 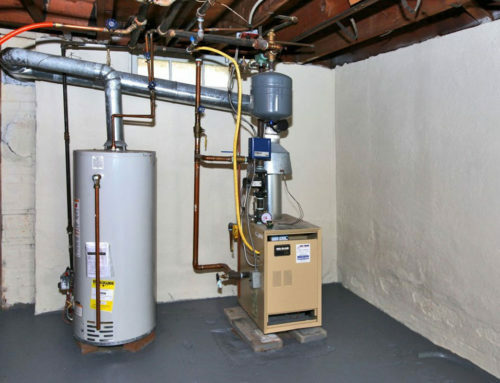 Proper insulation will improve the efficiency of the system. 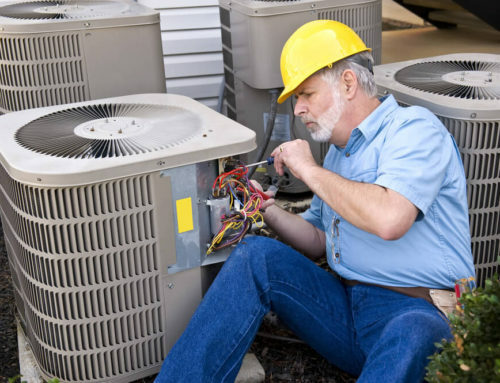 Repairs to the insulation or refrigerant lines should be done by a professional. 10. Check to make sure there is no wear on the outdoor electrical wiring. If you see damage or wear, call a professional for service before using your system. 11. Know when it’s time your air conditioner may have reached retirement age. Air conditioners have a life span. Even if your unit has been properly maintained, it will eventually wear out. We hope you find our tips helpful and bookmark our site for more useful tricks when it comes to plumbing in your home or business. 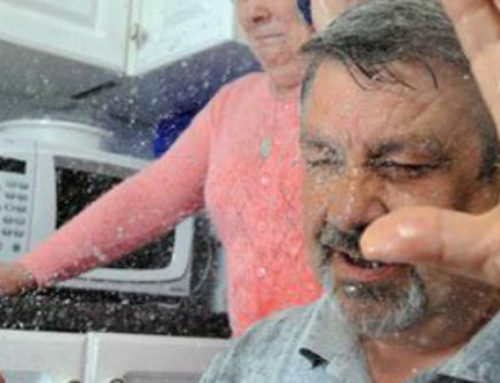 Lakewood Plumbing and Heating is ready to fix your plumbing problems, the right way. Contact us today! 303-233-7007 or fill out the form below.